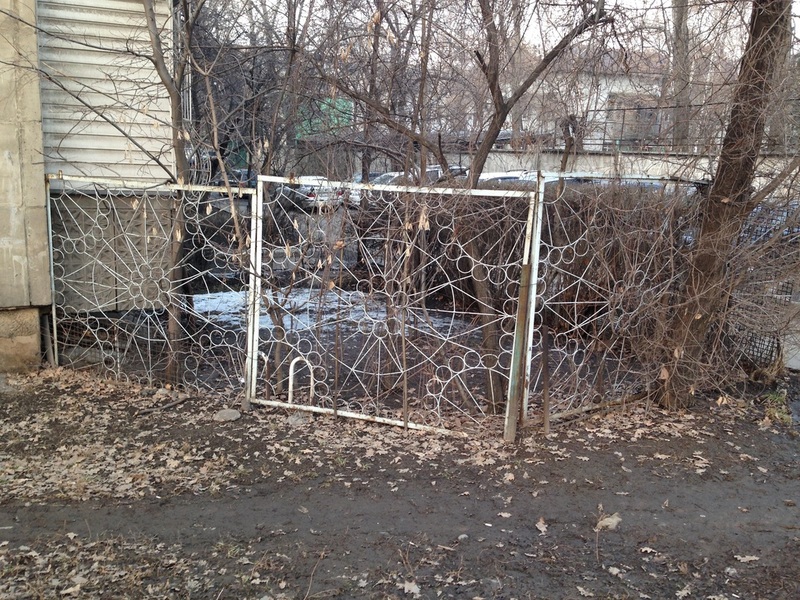 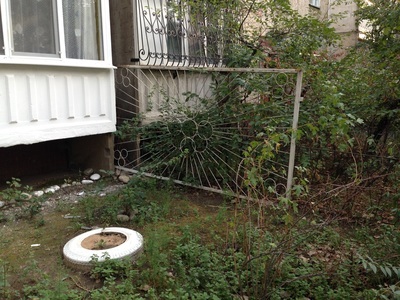 I lived in Bishkek for a year researching falconry, and one of the first things that enthralled me as a newcomer was this delightfully tasteful approach to security. 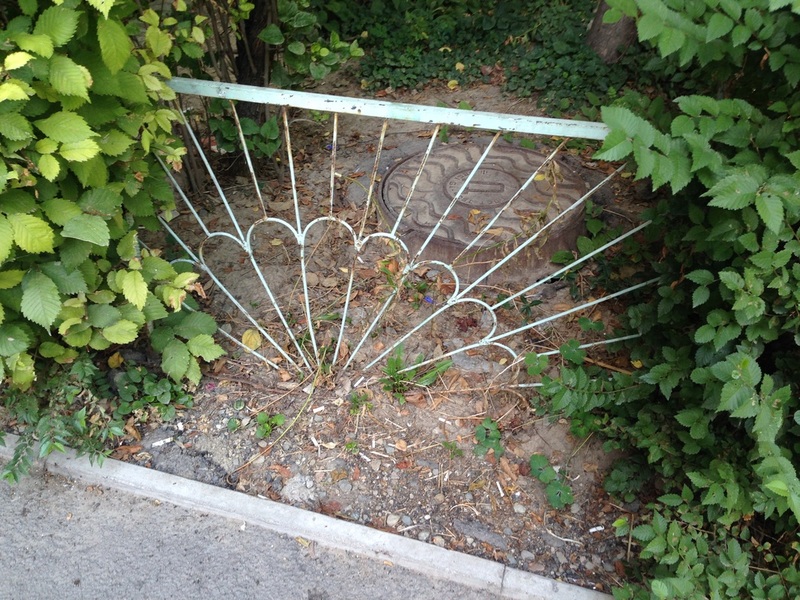 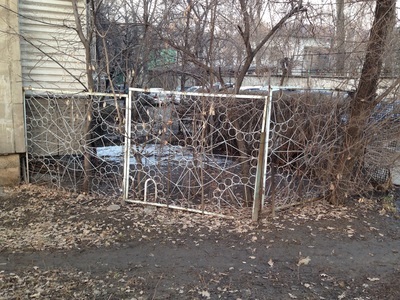 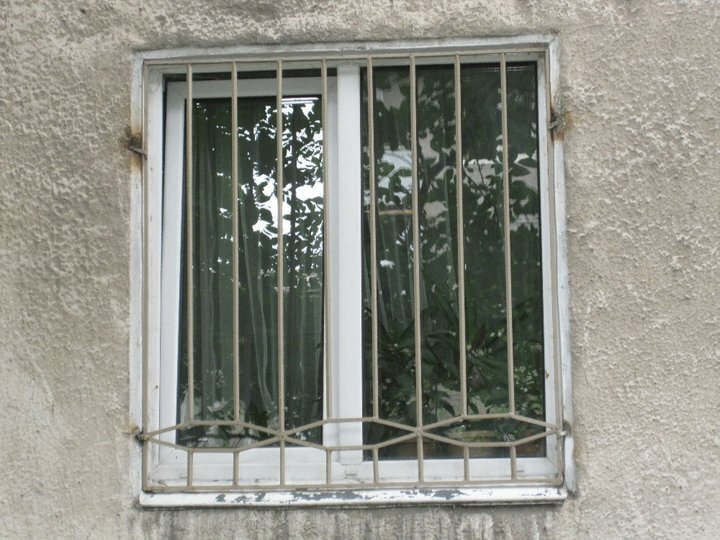 In the States, security bars are associated with unsavory neighborhoods and burglary. 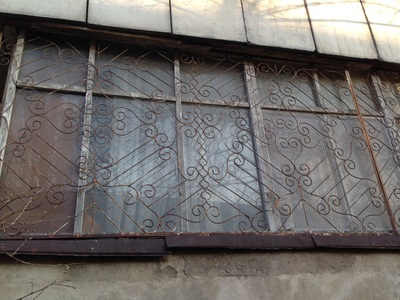 In Central Asia, it seems that okonnye reshetki [оконные решетки; lit. 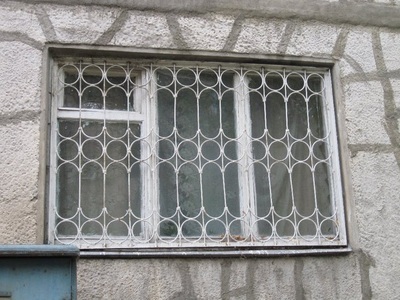 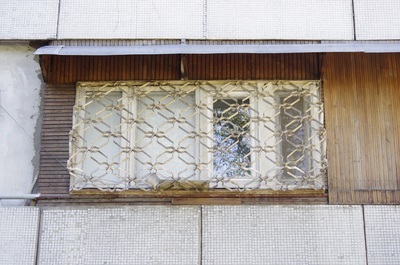 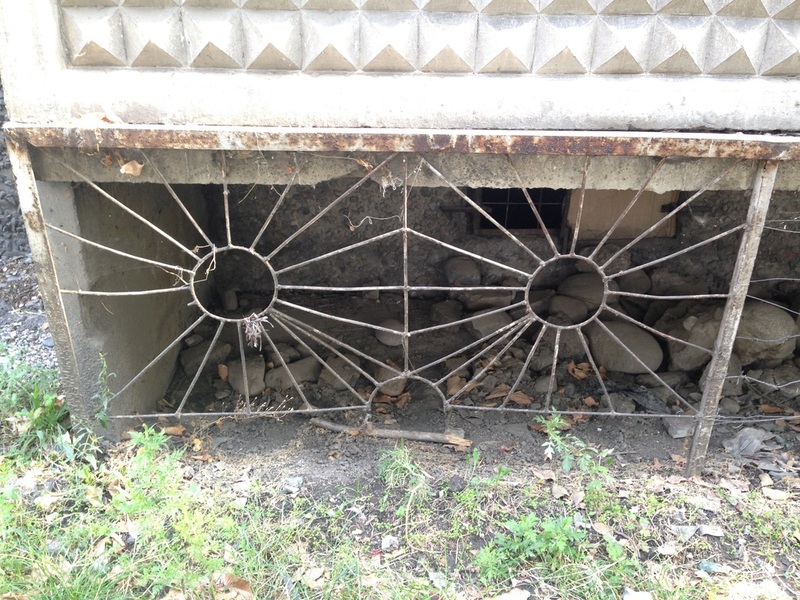 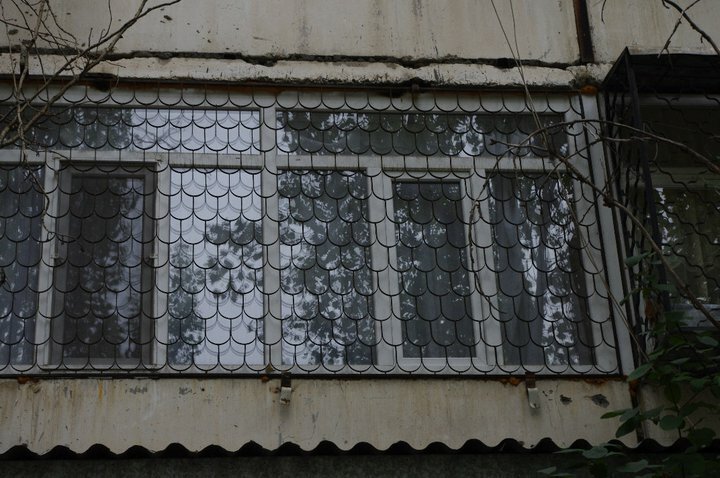 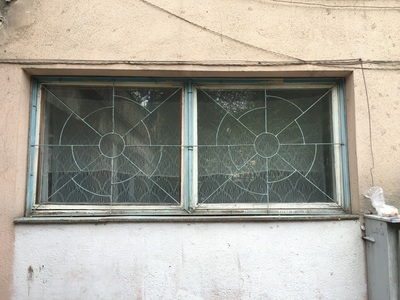 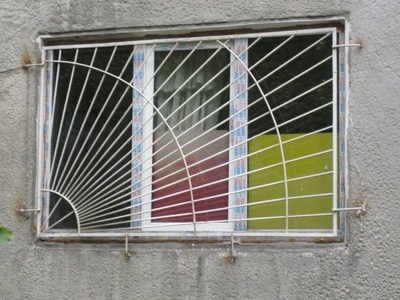 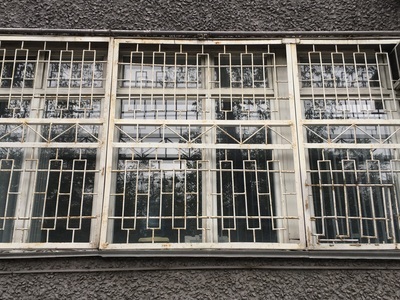 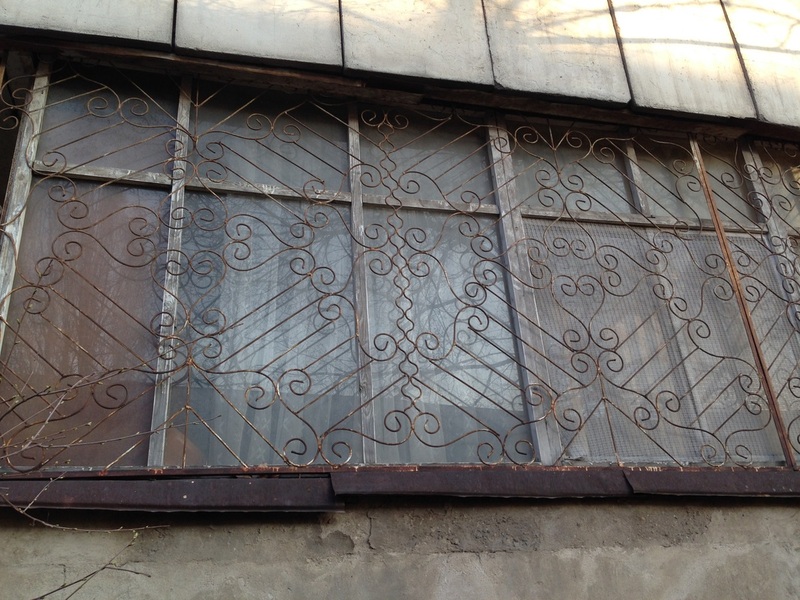 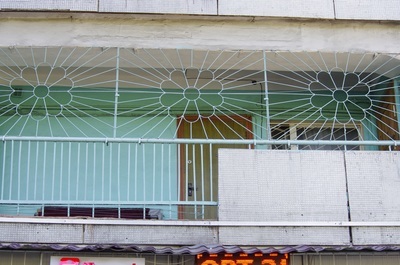 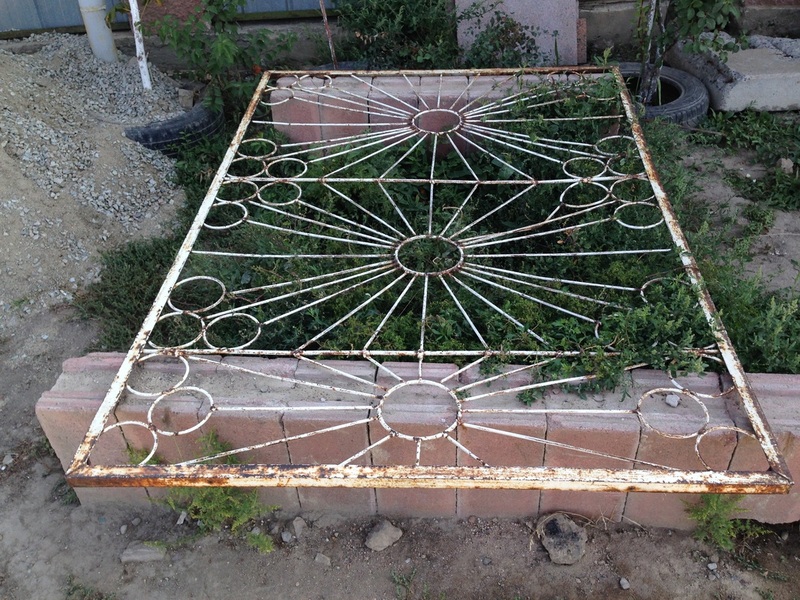 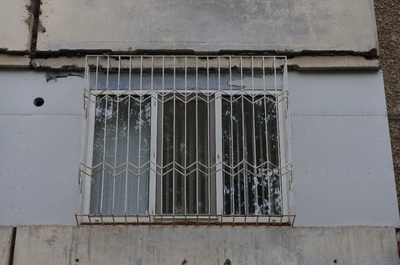 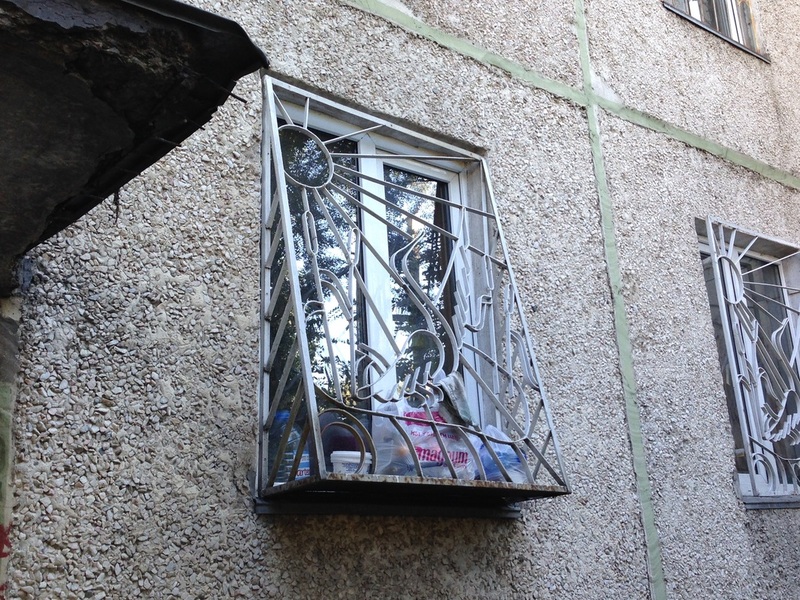 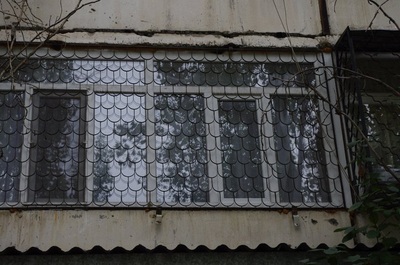 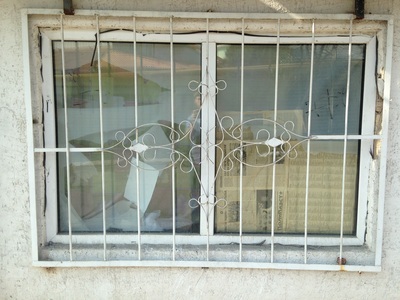 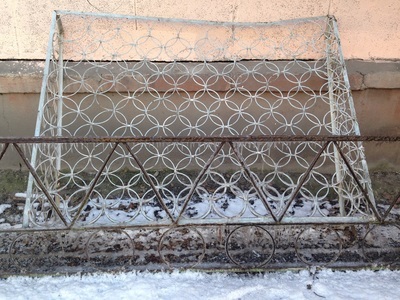 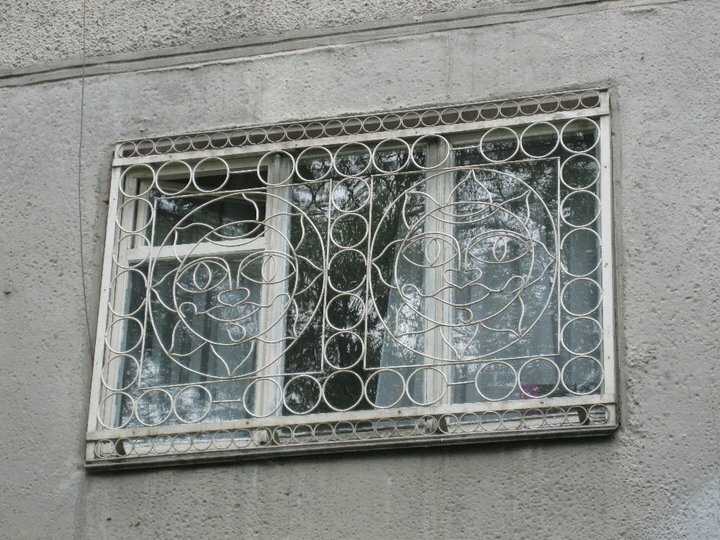 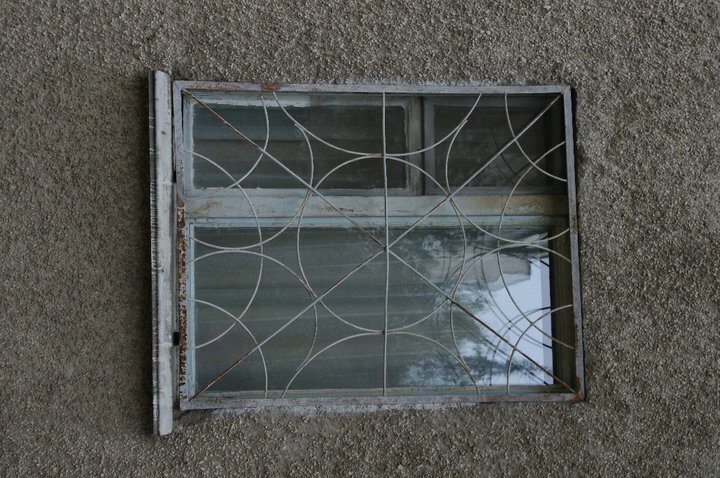 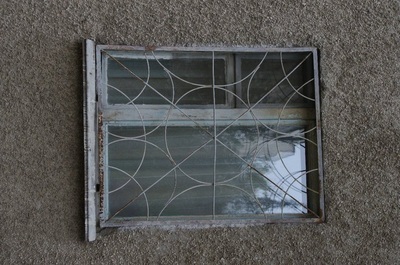 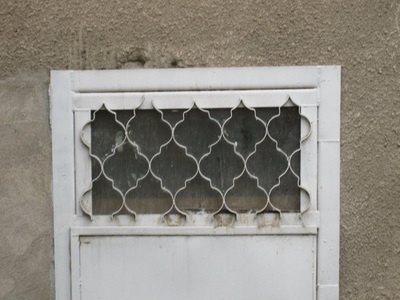 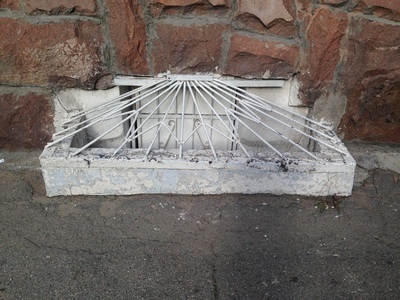 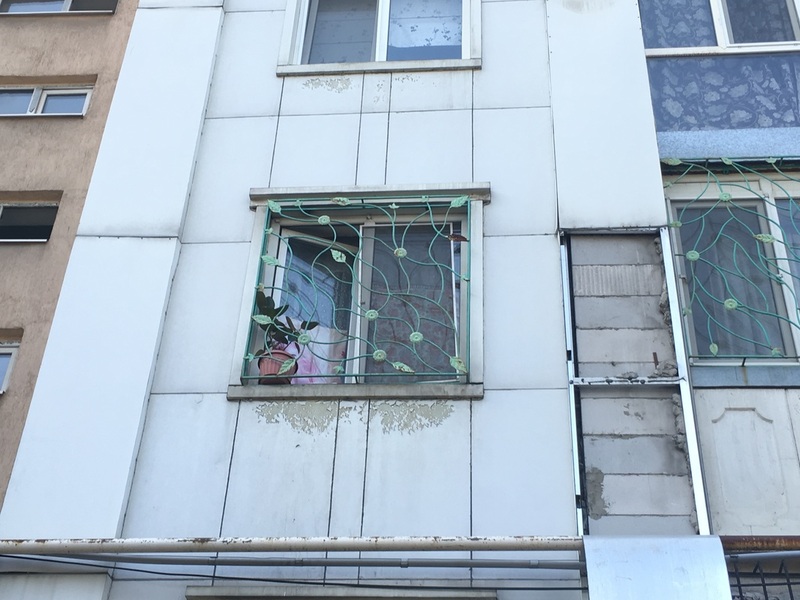 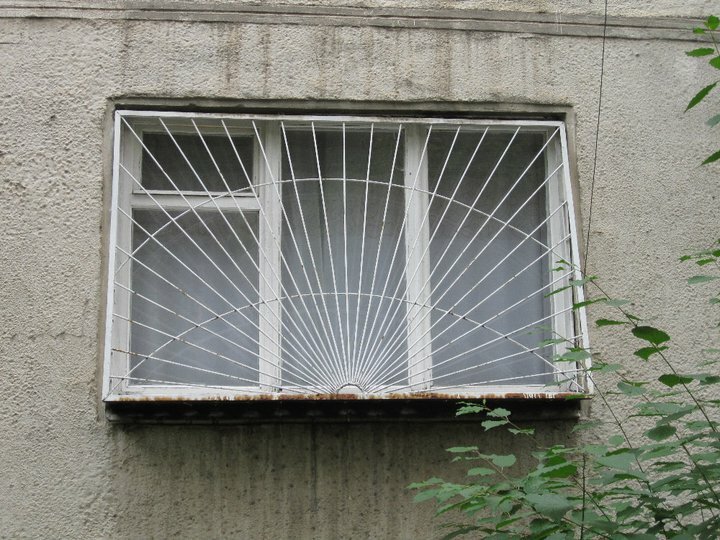 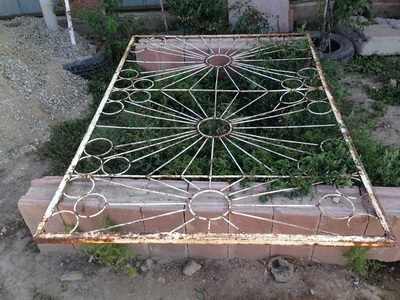 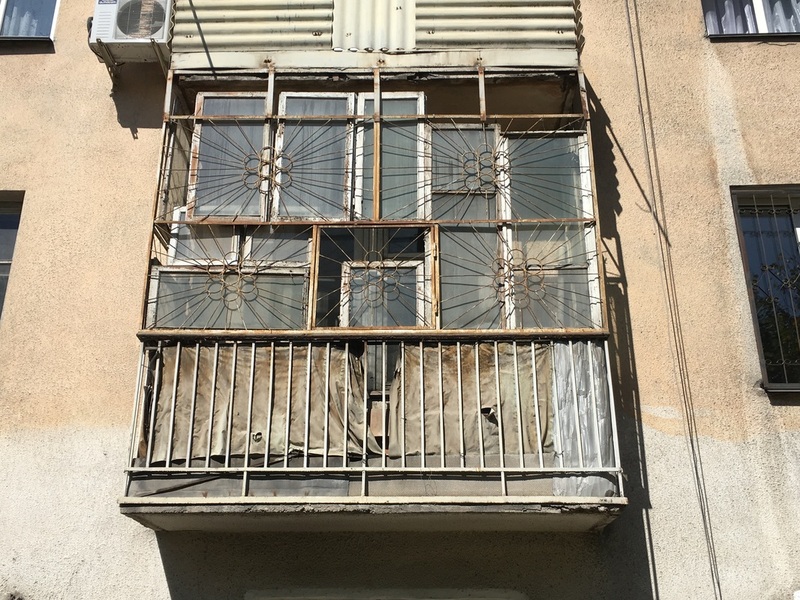 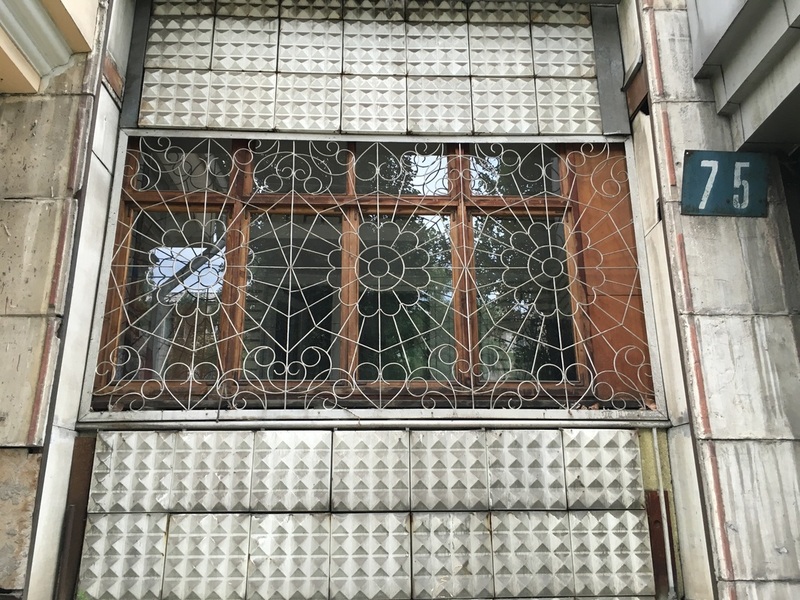 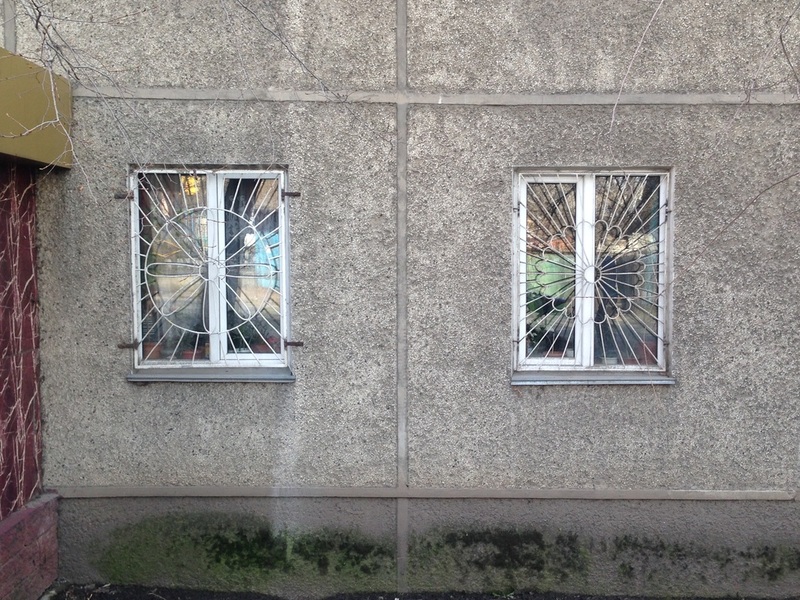 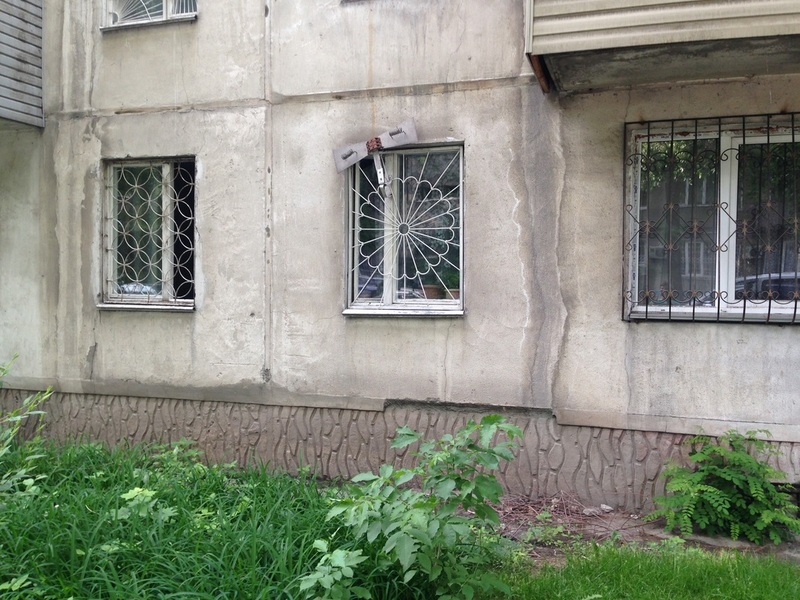 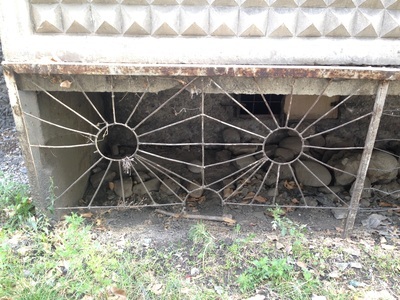 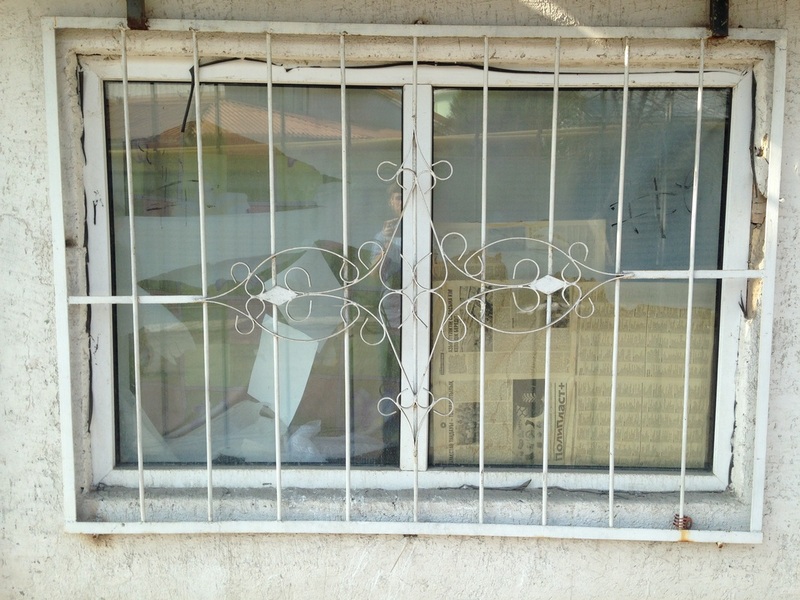 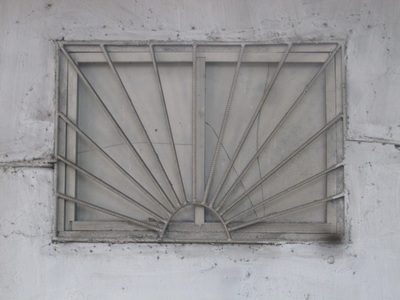 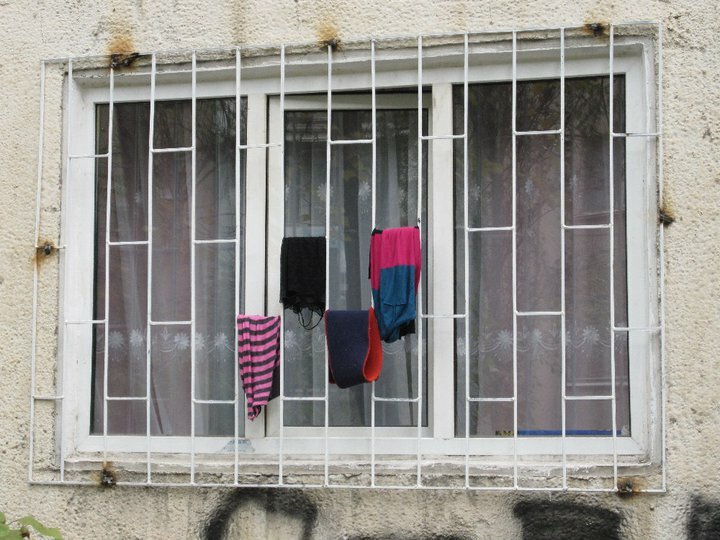 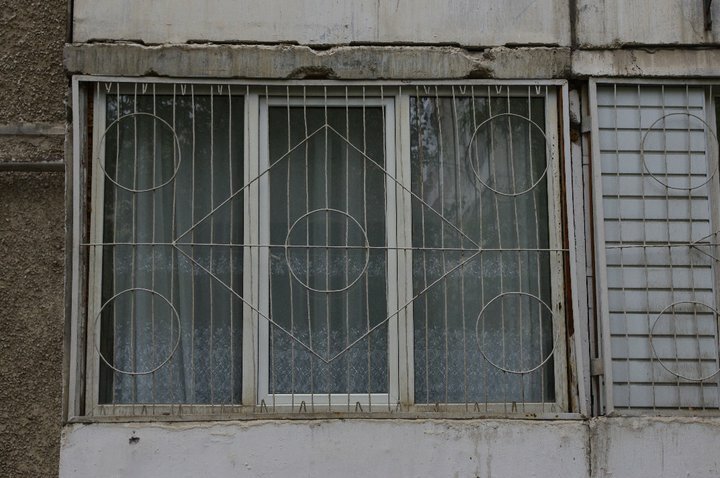 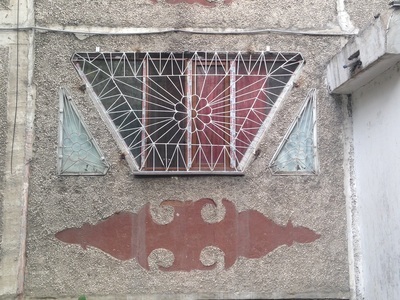 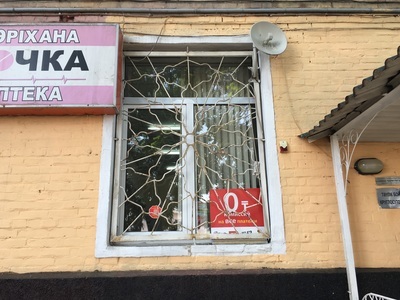 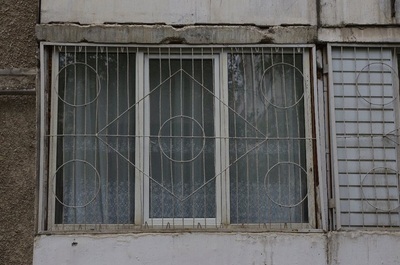 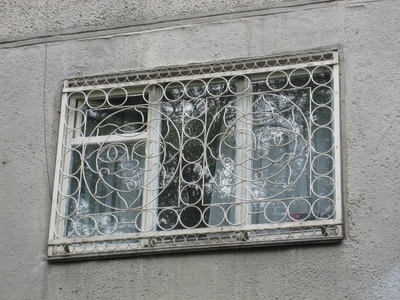 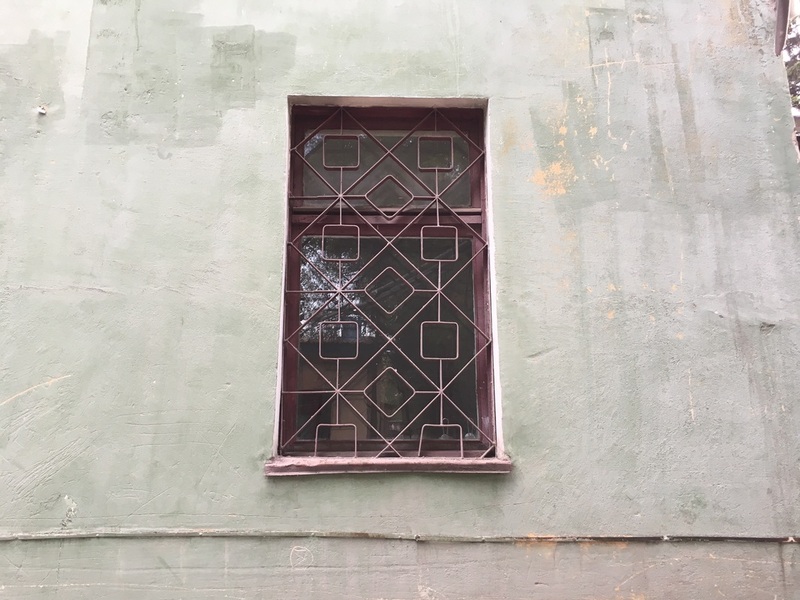 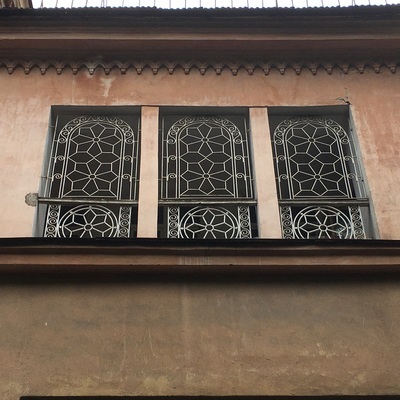 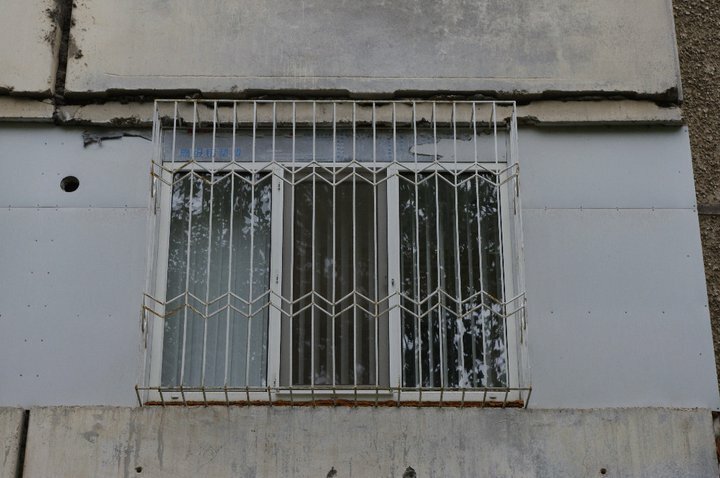 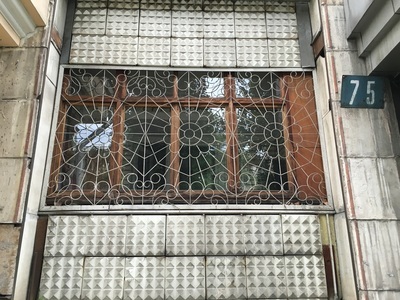 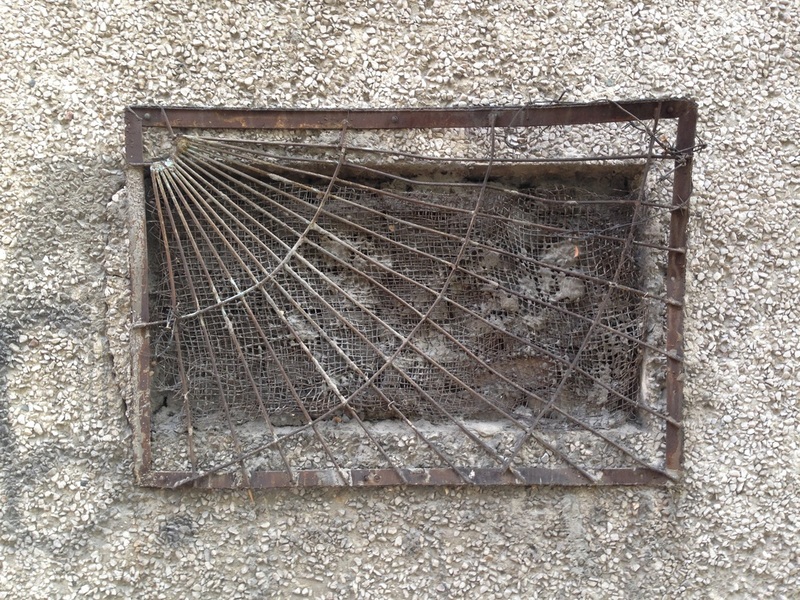 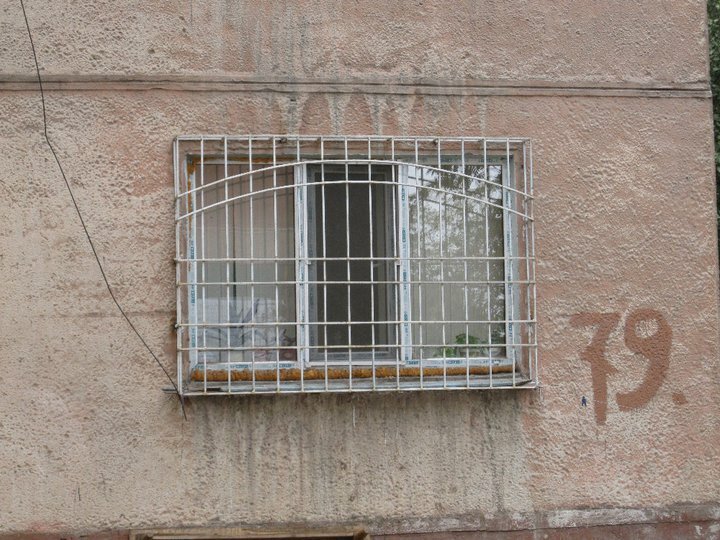 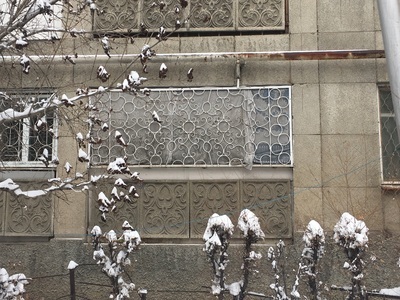 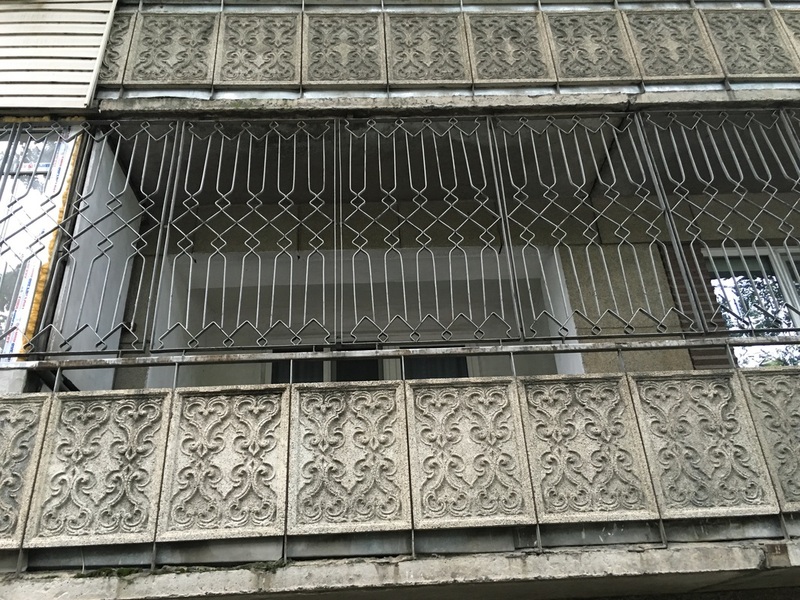 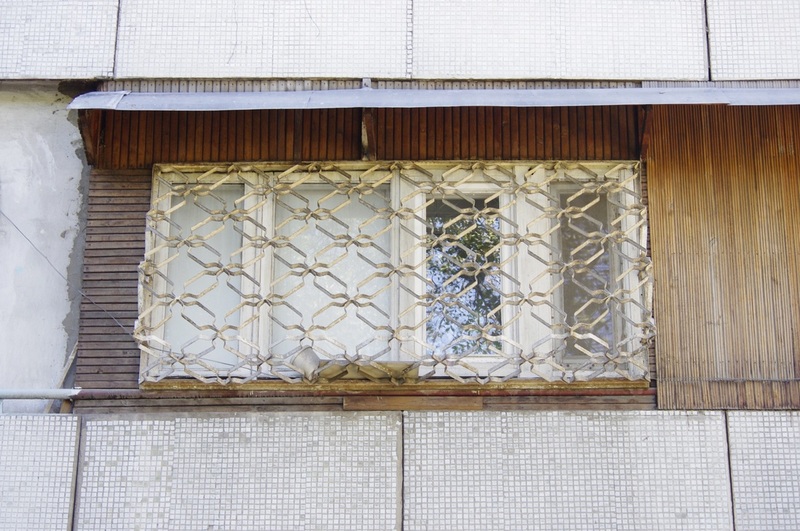 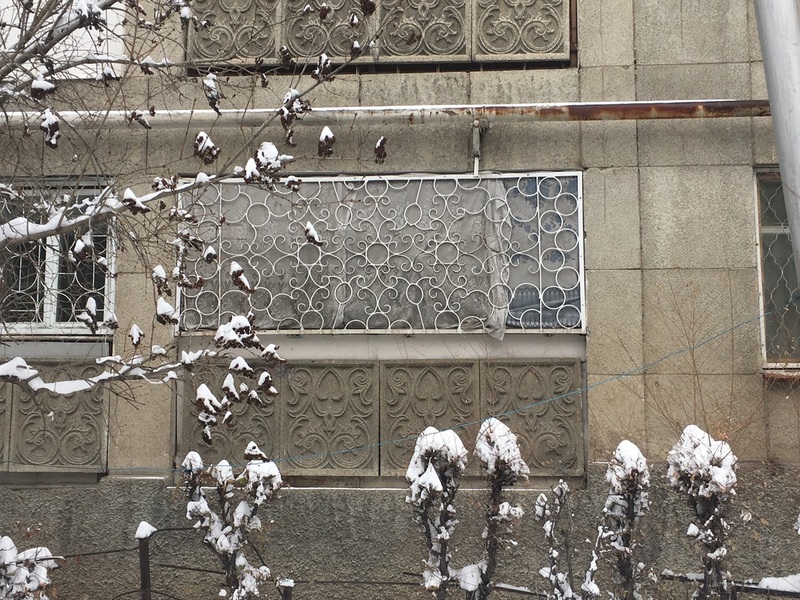 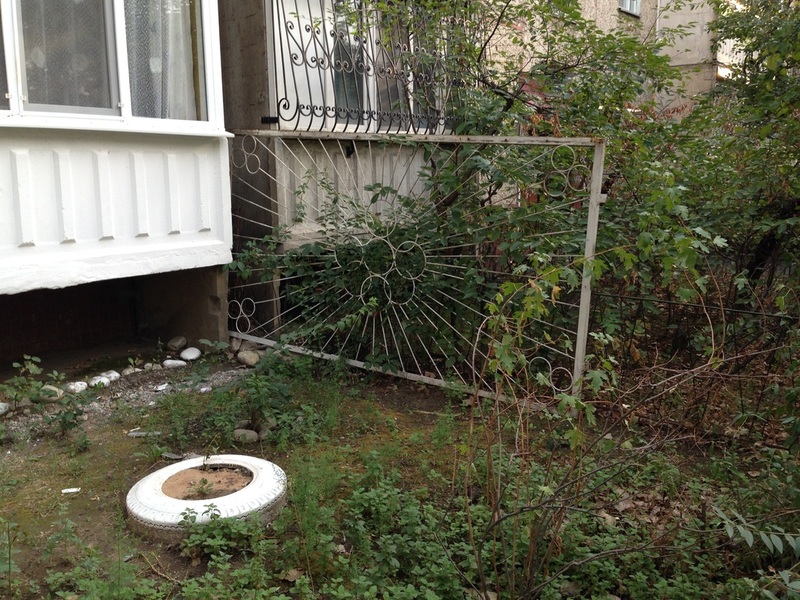 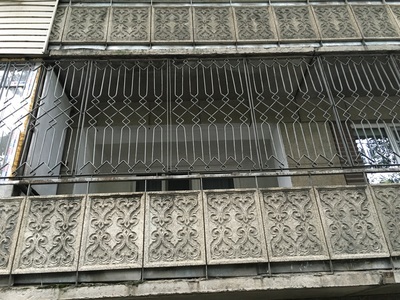 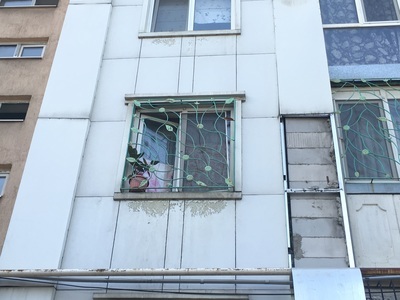 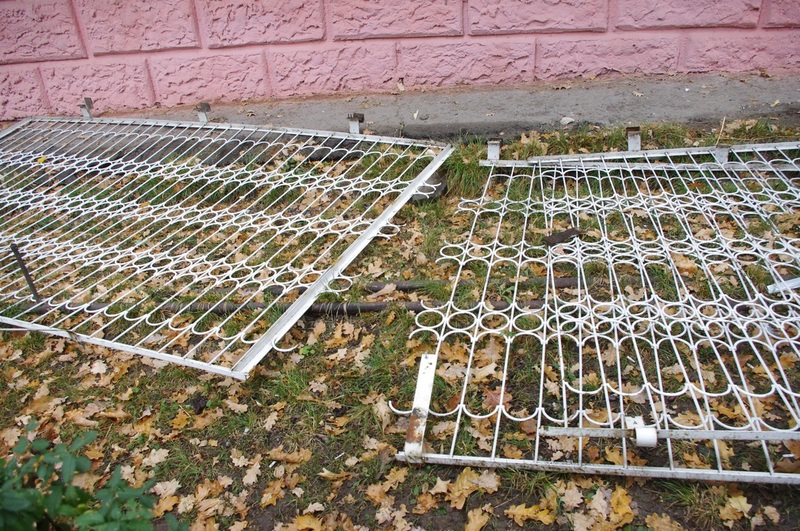 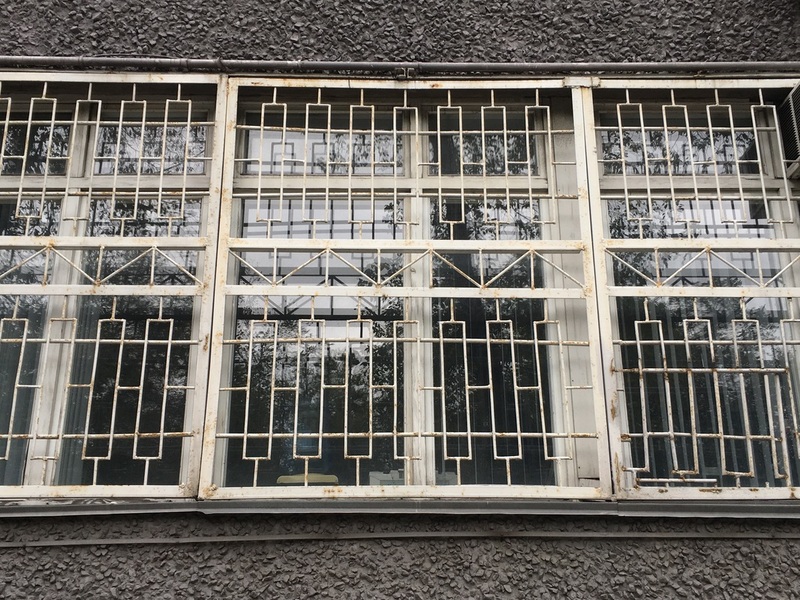 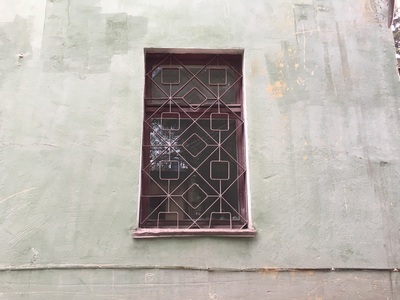 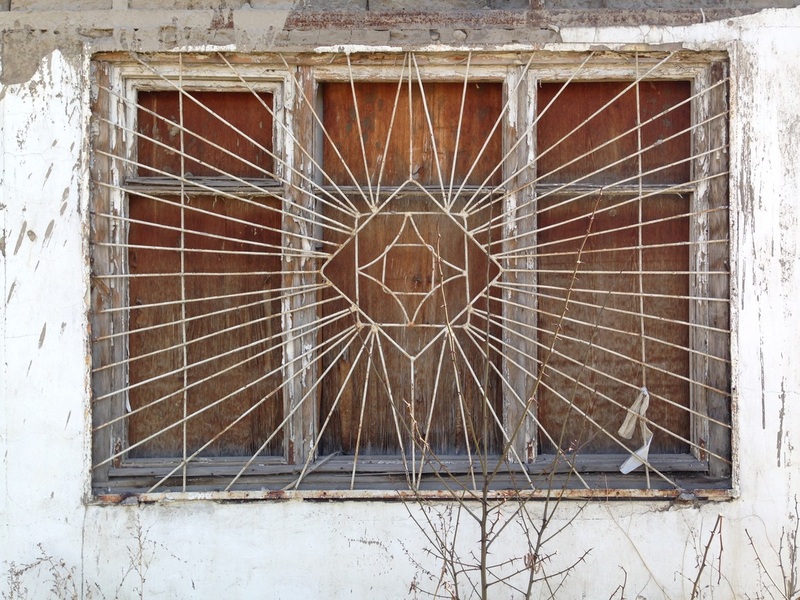 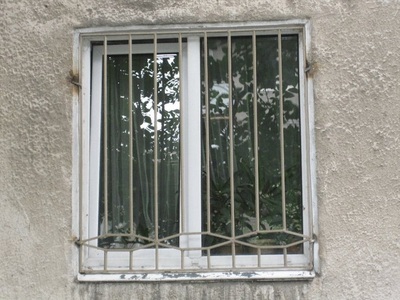 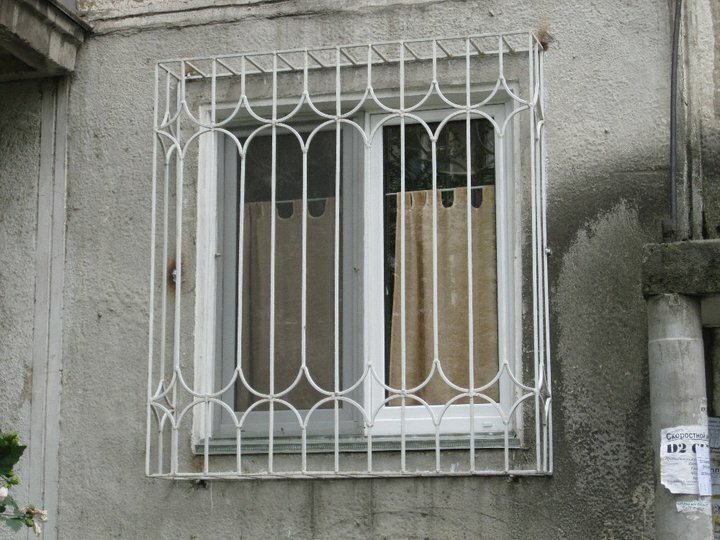 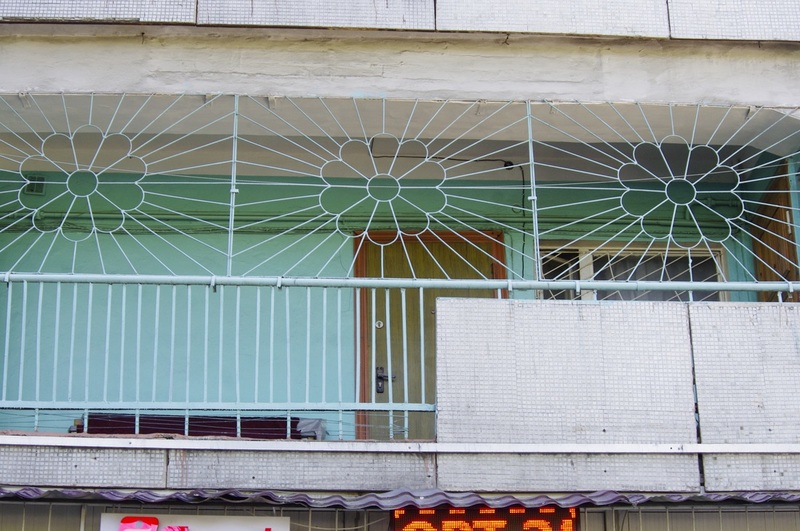 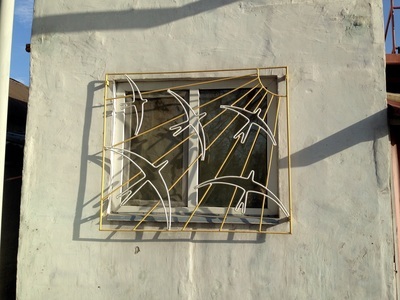 "window grating"] are everywhere, regardless of a neighborhood's reputation, and you even see them on the second or third floor (to combat the most acrobatic thieves?). 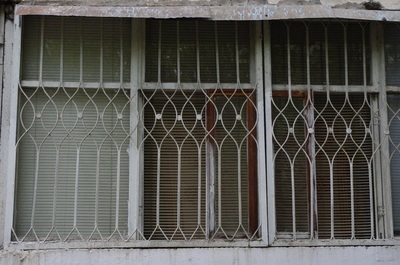 The photos I have here were taken in Bishkek, but you can see all the same in Almaty. 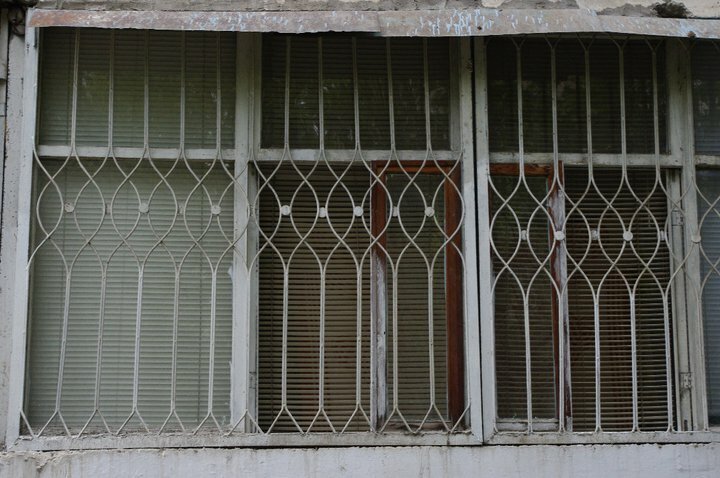 The thing is, after documenting them in Kyrgyzstan, I was too ashamed to try again. 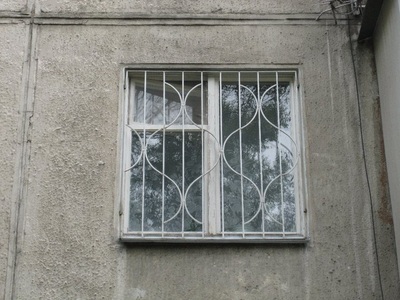 It was too suspicious, first of all, to point my camera in people's windows all the time. 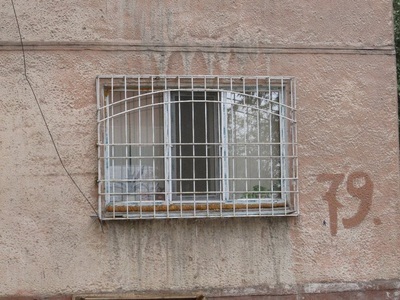 "What are you shooting, young man?" 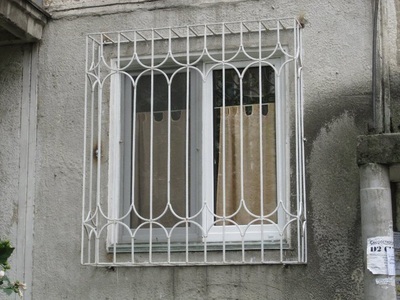 said every granny ever from her courtyard perch. Second of all, when I tried to share my collection on social media, many locals resented the project. 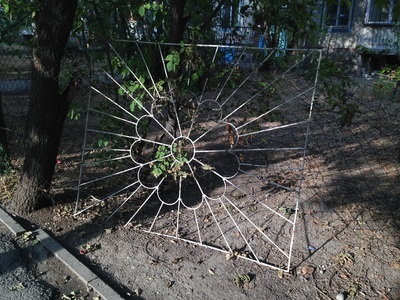 They couldn't understand what I found interesting about it. "There's so much else to see!" they argued. 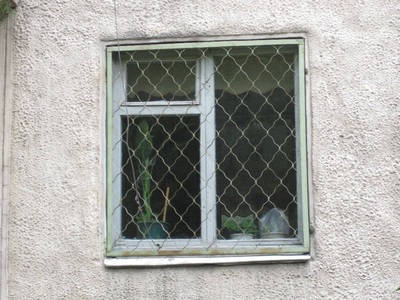 Somehow, I found there discouragement encouraging. 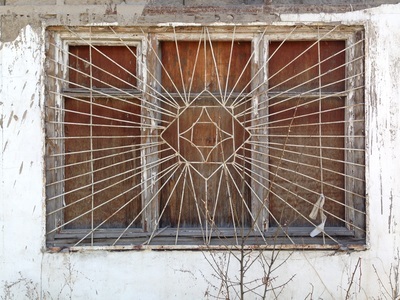 That was exactly my point - looking for the wonder in the overlooked. 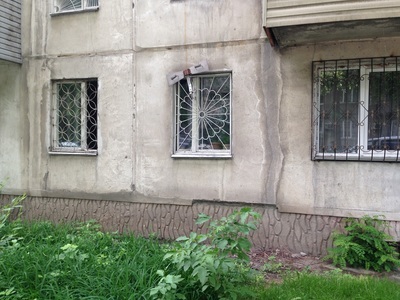 The sightseeing places had all been photographed enough already, I figured. 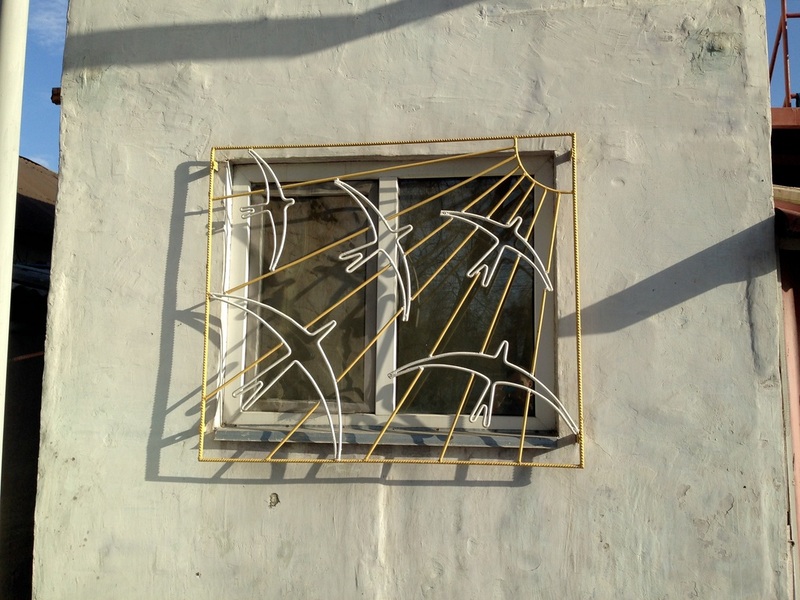 I liked seeing how some bars were more frequent than others, how certain motifs, like sunbursts and circles, were so common, perhaps because of their simple appeal as universal symbols. 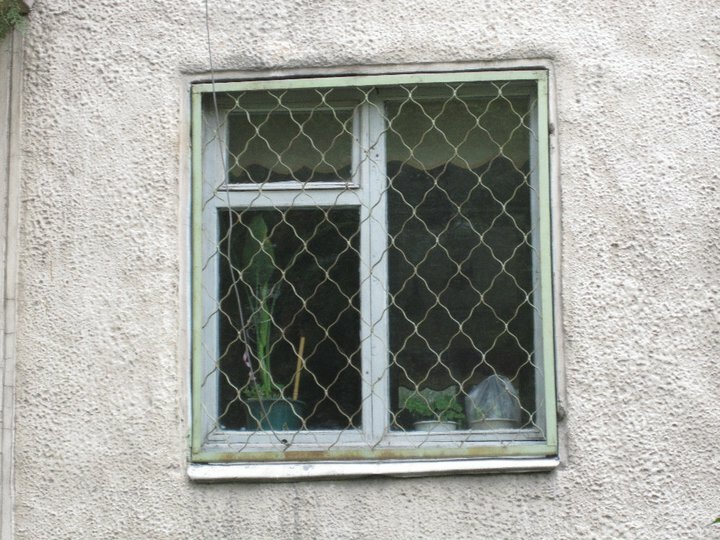 And I liked that a utilitarian object, especially one that for me was so associated with fear, could be a medium for expression. It could be remembered that these were designed objects. 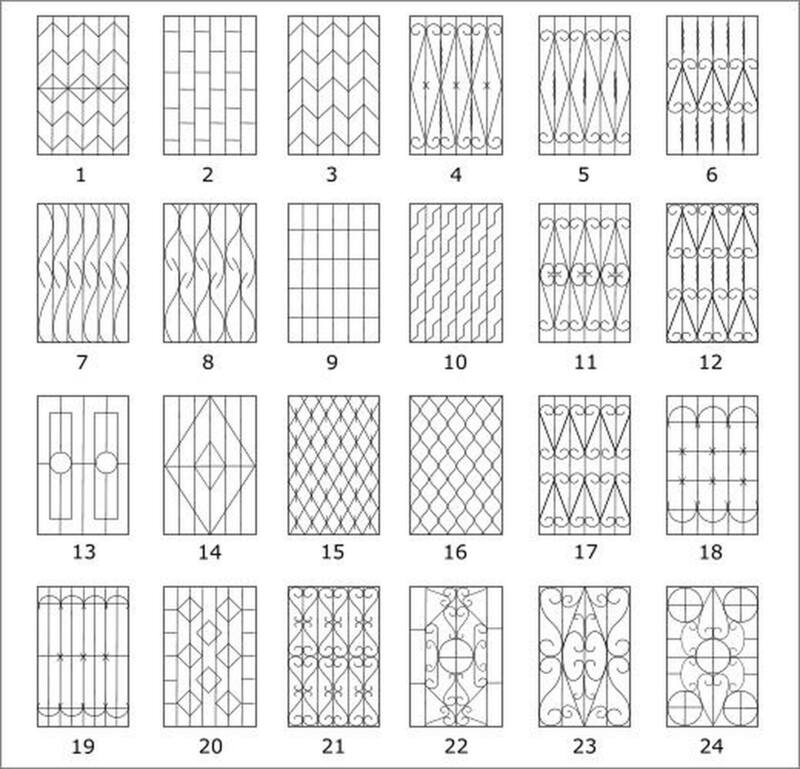 There was a man who someday drew the catalog I've included above, with dozens of thoughtful designs for mundane objects. 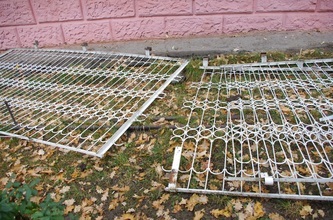 Now there's a guy who gets no appreciation, so here's to you, metal bar maker!